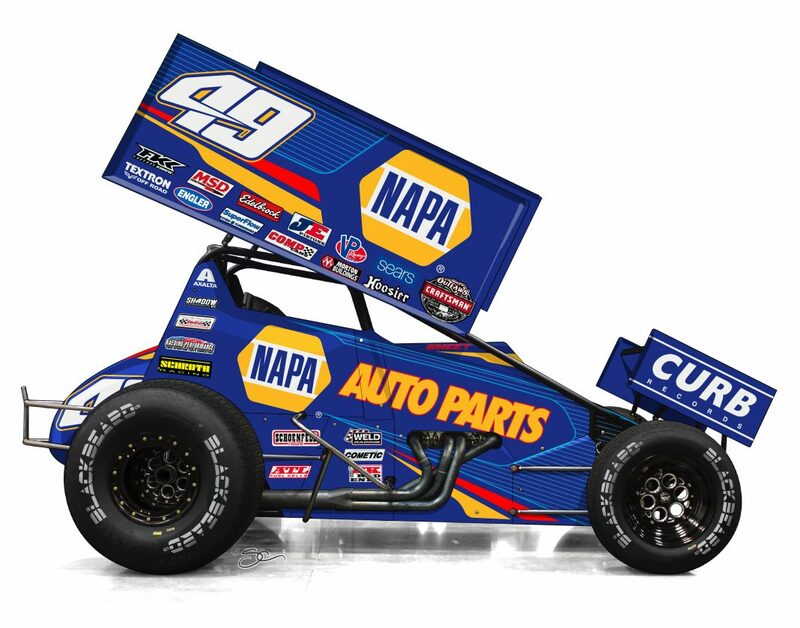 NAPA AUTO PARTS and Kasey Kahne Racing (KKR) have agreed to a multi-year partnership where NAPA will elevate its role as primary sponsor of Brad Sweet’s No. 49 car for the entire World of Outlaws Craftsman Sprint Car Series (WoO) schedule beginning in 2018. The World of Outlaws Craftsman Sprint Car Series is the country’s premier dirt track series with 90 races at 50 different racetracks, in 24 states, over a nine-month season. 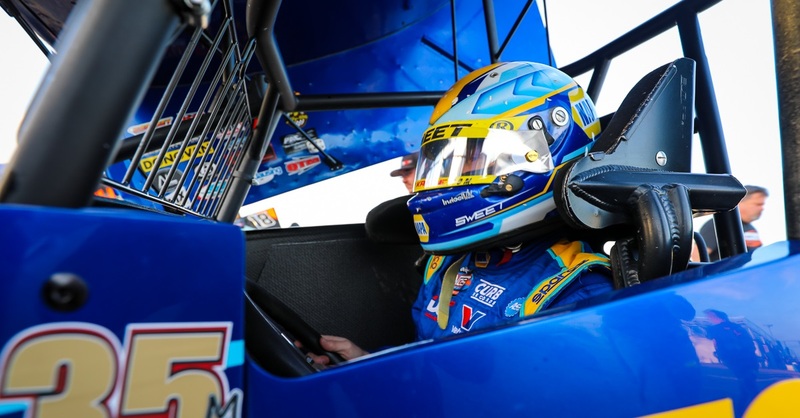 KKR has won over 145 WoO feature events, including the series championship with driver Daryn Pittman in 2013. 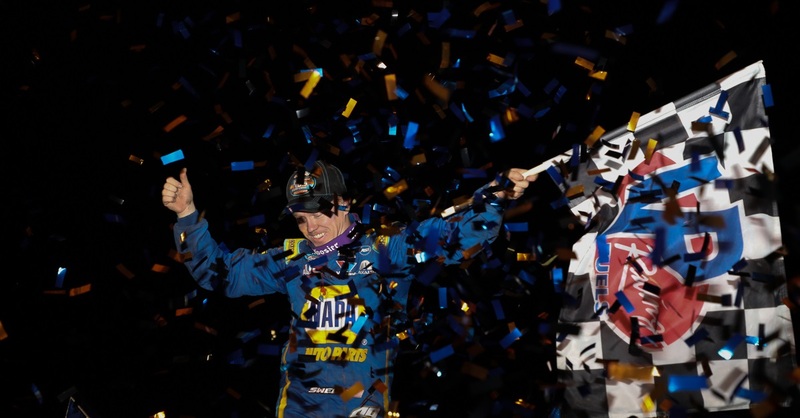 NAPA AUTO PARTS will kick off the 2017 season with Sweet and KKR, beginning Feb. 9-11, 2018 at the Dirt Car Nationals at Volusia County Speedway in Barber, Fla.
“2017 was NAPA’s first year as partner with Kasey Kahne Racing and Brad Sweet and what a year it proved to be. Not only did the team have a successful season on the track but equally as much off the track representing our brand so well. It was an easy decision to extend our partnership and we are proud to come on board for the full season in 2018 and beyond. 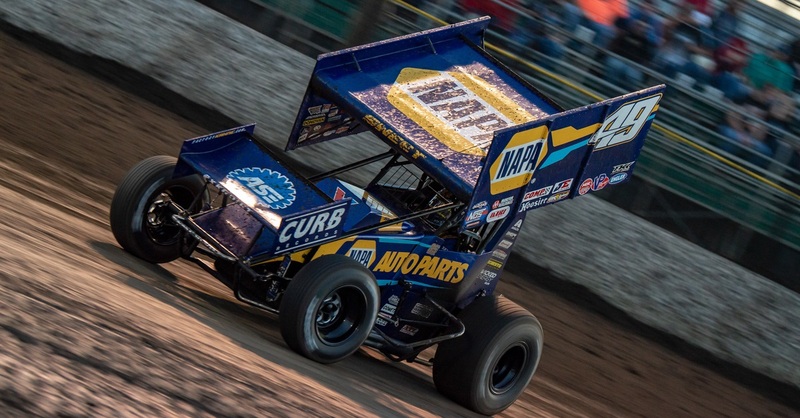 The World of Outlaws Sprint Car Series fans are some of the most passionate fans in all of motorsports and we are pleased to continue our support,” stated Dan Askey, NAPA President. 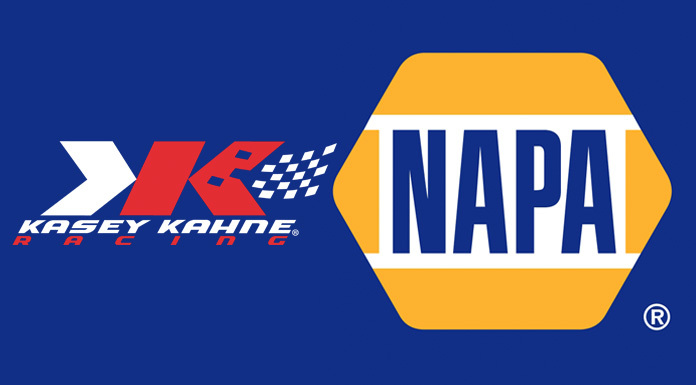 NAPA (www.NAPAonline.com) was founded in 1925 to meet America’s growing need for an auto parts distribution system. 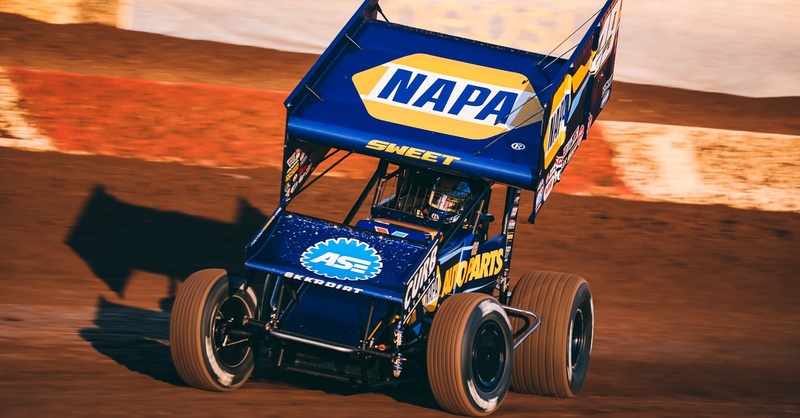 Today NAPA has grown to more than 6,000 NAPA AUTO PARTS stores, 58 distribution centers with more than 500,000 part numbers in inventory and more than 16,000 NAPA AutoCare and AutoCare Collision Centers nationwide.